We would be pleased to help you to discover the hidden treasures of our beautiful region you can visit on foot, horseback, bicycle or canoe. The area is also known for its bike rides and culinary discovery. A warm friendly place for campers and visitors accustomed to meet throughout the day for a drink, play pool, eat ice cream, pancakes or eating the house specialty. Every morning, we also offer breakfast. The pancake grill is open daily for lunch, dinner, bar and internet access and wi-fi. The campsite is equipped with a washing machine tokens. 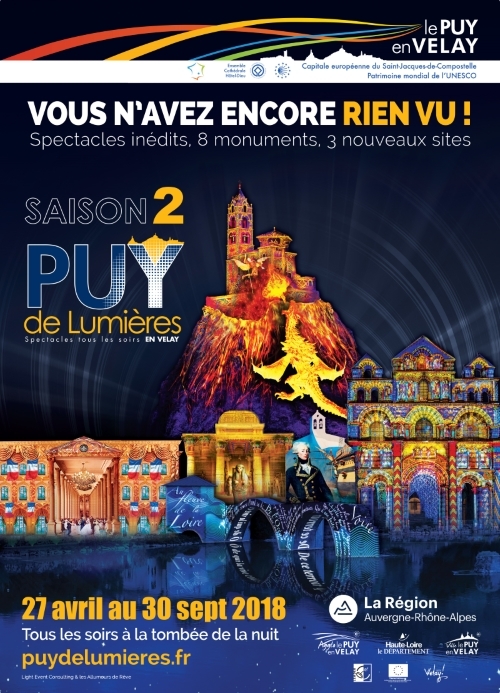 To explore the region, tourist information are available. Every morning, breads and pastries are croissantcuits and sold locally. In the bar, Wi Fi is free, a computer is also available. We lend and exchange books and journals. We offer catering on or off the premises at all hours and a small convenience store and local drinks . 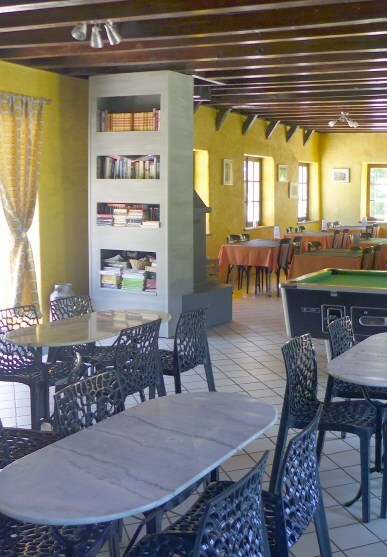 Well situated in the Gorges of Loire, here you'll enjoy quietness and nature. 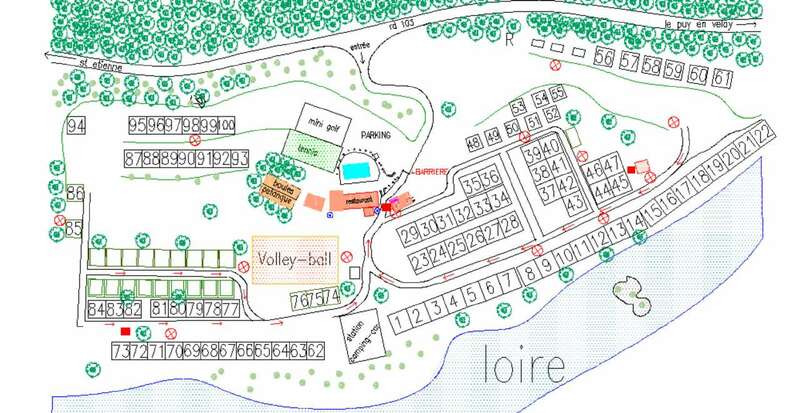 The campsite is located along the river (Loire) where you can go swimming. The swimming-pool in front of the bar restaurant is also a relaxing spot. Along time ago this place was a traditional farm, the building is two hundred years. Run by the same family, we'll be happy to cook specialties for our guests and explain them the nicest places to visit. A traditional camping but with more comfort (3 stars): we provide free Wi-Fi, free hiking maps, free fitness equipment, free cooling elements, free books, magazines, games for adults & playground for children, free tennis & mini-golf. We really like to consider that our guests feel as comfortable as home. Large landscape with more than 5 hectares, the campsite as only 100 big camping pitches (large places) and 7 bungalows all equipped with terrace. We look forward to welcoming you for a nice quiet moment in a family friendly spirit. Tennis court and mini-golf are FREE. 10€ per 2 persons and 1 hour. 5€ for additional person.